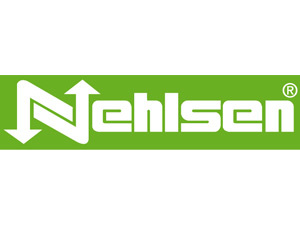 Nehlsen is a progressive company, offering innovative services in the key business areas of waste and resource management, waste water management, plant planning, building and operation and security services. An 60 Standorten arbeiten mittlerweile mehr als 2.000 Mitarbeiterinnen und Mitarbeiter national und international in Europa und Afrika. Nowadays more than 2.000 employees are working in Europe and Africa.